Only 2 weeks ago we came to know about details of the Call of Duty Black Ops 4 beta versions. The game is featuring a couple of them and both have multiplayer gameplay. Now the developers are about to release the preview. Treyarch has already been teasing the fans on its Twitter account for 2 days now. The teasers are sure to create hype among the fans. The Call of Duty Black Ops 4 beta teasers are in the form of short video clips. Each video reveals some brand-new weapons that will feature in the game. 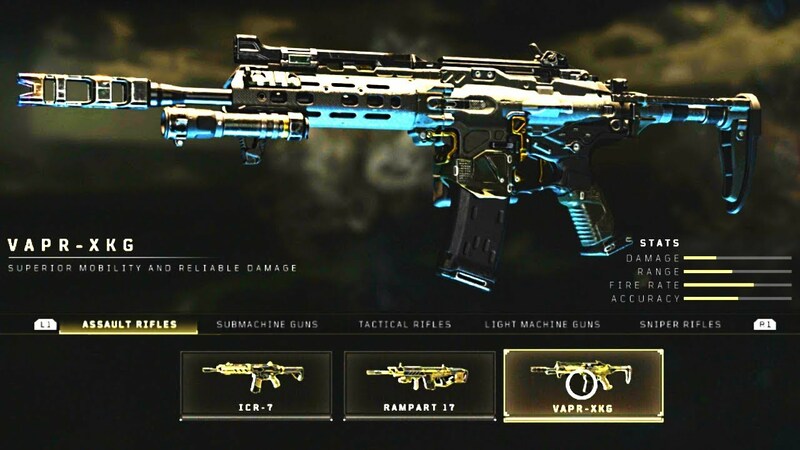 Among these new weapons are submachine gun MX9 and an assault rifle VAPR-XKG. Another video features an assault gun, simply named Swordfish. It is 4-round burst rifle. Fans can look up the new Call of Duty Black Ops 4 beta videos on Treyarch’s official Twitter account. Moreover, the developers have announced that the game will be getting a whole new Mystery Box Edition. 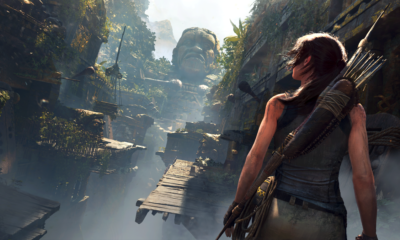 This collectors’ edition will feature a lot of loot. Additionally, Treyarch has also given a statement in which they have claimed their excitement about Duty Black Ops 4 beta versions release. It is because of the fact that not only they are giving a whole lot of content to the players but also 2 separate Duty Black Ops 4 beta versions. Furthermore, the developers want to improve the communication with the players to improve the quality of the games. With the help of the feedback, they can create a better custom-craft design to engage the players most with the gaming experience. The developers have also stated that they want to make the launch of the game into celebrations. So, the fans of the game can enjoy the game all around the world. They have also declared that they won’t stop just there. The game will constantly receive new updates and content after the launch. Although Black Ops 4 release will take place on October 12 but the betas will launch next month. The game will be available PC, PS4, and Xbox One. Players can also pre-order the game via Amazon.